Dr. Harmon was born and raised right here in Layton and graduated from Layton High School. He graduated from the University of Maryland with a Doctorate in Dental Surgery (DDS). The school of dentistry at University of Maryland has been consistently ranked in the top ten schools of dentistry across the country and has an extremely competitive acceptance rate. He also completed his bachelor’s in business management at Brigham Young University. During his schooling he trained under experienced dentists to become proficient in all scopes of dentistry. Dr. Harmon completes hundreds of hours of continuing education every year attends dental conventions, classes, and other studies to keep him up to date with the latest trends, not to mention helping hundreds of patients over the years with their dental needs. Dr Harmon grew up hating going to the dentist. He understands the anxiety and/or discomfort that one can deal with in the chair. He went to dental school to learn to solve that problem, and make your visit as comfortable as he knows how. Dr. Harmon believes in 21st century dentistry. He was trained in cutting edge technology and he uses that to make your dental experience the easiest, fastest, and least painful way possible; while still getting the best and longest lasting care that dental medicine has to offer today. Come and see him today and be amazed how you can actually enjoy going to the dentist! Dr. Wilcox was raised in Syracuse and graduated from Davis High in 1957. 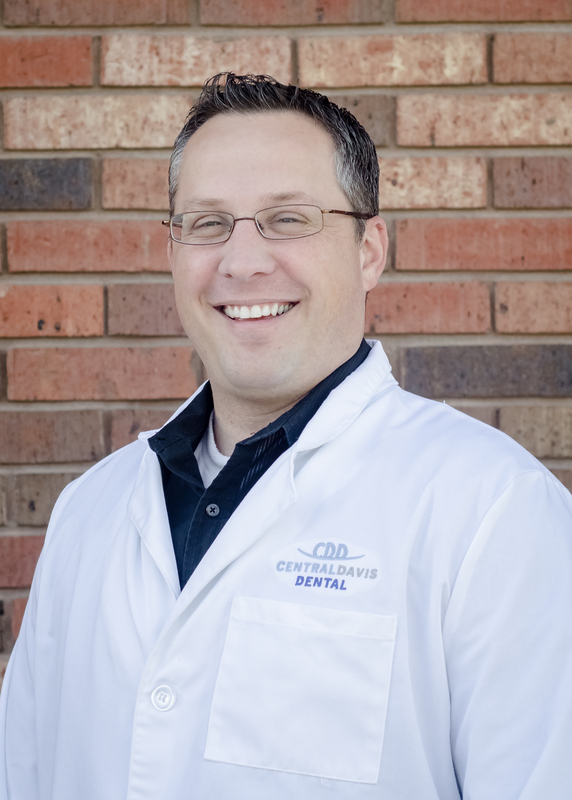 He then worked on his pre-requisites at Weber College (now Weber State University) and continued on to dental school at the University of Washington. He graduated in 1966 with a Doctorate in Dental Surgery (DDS). In the same year he opened his dental practice in Layton. In 2007 the practice was burnt down by a fire and the cause is still unknown. He rebuilt the practice with new and improved equipment and turned it over to Dr. Harmon in 2012. 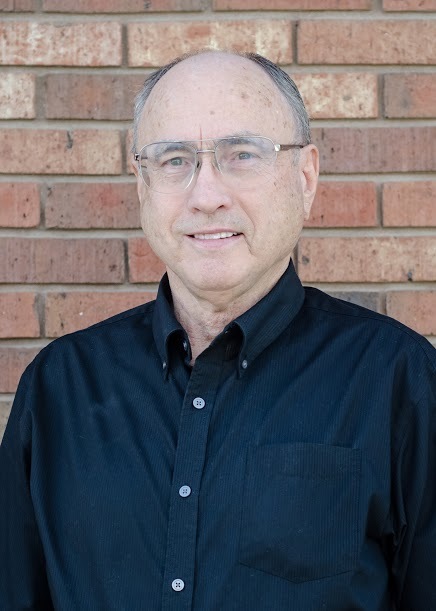 He continues to work at the office alongside Dr. Harmon and is also teaching courses in the College of Dental Medicine for Roseman University in Salt Lake City.